The spinoffs necessary for regulatory approval will include stations in at least 13 of 15 markets: Portland, Ore., Salt Lake City; Des Moines, Iowa; Ft. Smith, Ark; Davenport, Iowa; Memphis, Grand Rapids, Mich; Indianapolis, Huntsville, Ala; Hartford, Conn.; Wilkes-Barre/Scranton, Pa.; Harrisburg, Pa.; Hagerstown, Md. ; Richmond, Va; and Norfold, Va. Nexstar CEO Perry Sook says he expects those spinoffs will sell for around $1 billion. 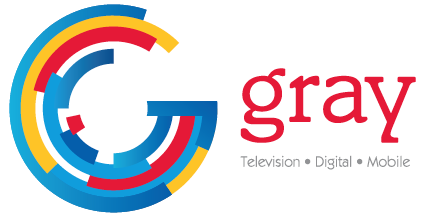 Nexstar Media was bitterly disappointed last year when it was outbid by rival station consolidator Sinclair Broadcast Group for Tribune Media. But when Sinclair’s deal collapsed under regulatory scrutiny four months ago, Nexstar got another chance. And, this time, it did not miss it. As it formally announced this morning, it has agreed to buy Tribune for $4.1 billion in cash ($6.4 billion when the assumption of Tribune’s debt is factored in). Nexstar’s bid of $46.50 a share represents a 15.5% premium on Tribune’s Nov. 30 closing price. Counting the first-year “synergies” of $160 million, Nexstar pegged the acquisition multiple at 7.5. If the deal closes in the third quarter of 2019 as Nexstar hopes, it will become the largest U.S. TV station group by all measures, surpassing Sinclair, Fox, CBS and Comcast/NBC, the only groups that outrank it now. Not counting required divestitures in at least 13 markets, Nexstar said, the combined group will have 216 full-power stations (fully owned and managed) in 118 of the 210 TV markets. The portfolio will include stations in 18 of the top 25 markets and 37 of the top 50. Although Nexstar will enter TVs largest markets with WPIX New York, KTLA Los Angeles and WGN Chicago, it will do so without benefit of major network affiliations. 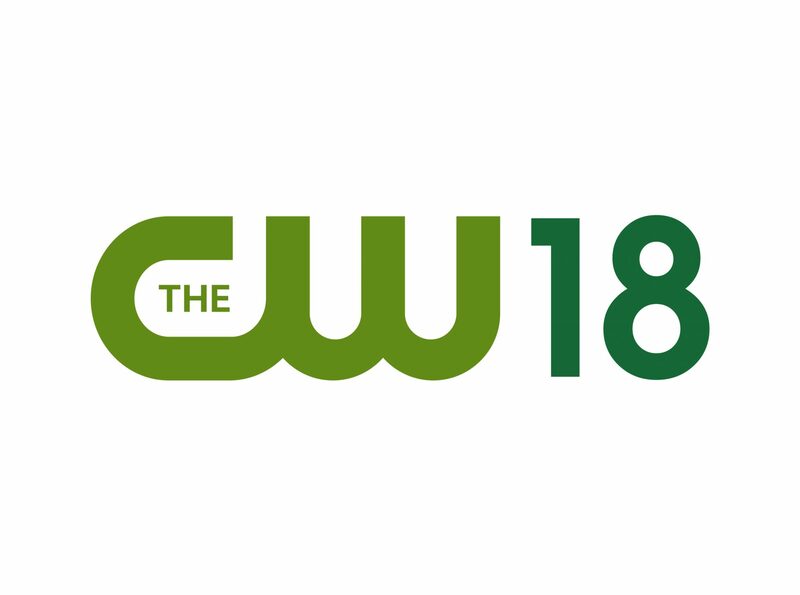 WPIX and KTLA are CW affiliates, and WGN is an independent. Financially, pre-divestitures, the combined group will boast pro-forma annual revenue of approximately $4.6 billion (2018-19 average) and pro-forma annual adjusted EBITDA of approximately $1.7 billion (2018-19 average). Nexstar and Tribune have overlapping stations in 15 markets. To comply with FCC local and national rules and Justice Department antitrust guidelines, he said, Nexstar would spin off stations in at least 13 of the markets. Sook said he had already spoken to FCC Chairman Ajit Pai about the deal and that he would soon present to him and to DOJ investigators a “comprehensive” plan for the necessary spinoffs. 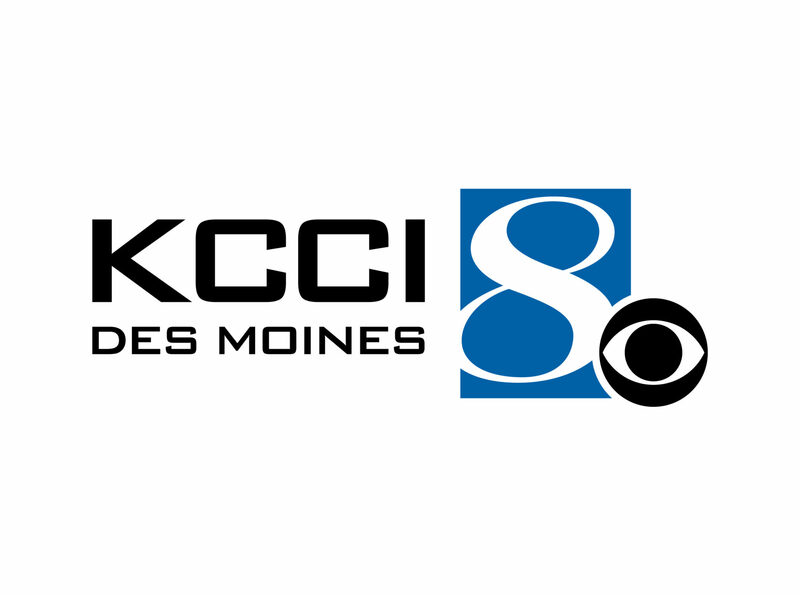 With “some adjustments,” Sook said, the Nexstar-Tribune national household reach will stay below the FCC’s 39% cap, which discounts the reach of UHF stations by 50%. Nexstar declined to say what the actual reach of the group will be without the UHF discount. Its actual reach is now around 39%. Nexstar’s $4.1 billion bid also exceeds the $3.9 billion that Sinclair had agreed to pay Tribune in the spring of 2017. Sook said he was willing to pay more because Tribune was in better financial shape that it was then. Other non-core assets include a 31% interest in cable’s Food Network, a 5% interest in the Chicago Cubs and prime real estate in Chicago, Los Angeles and Hartford, Conn.